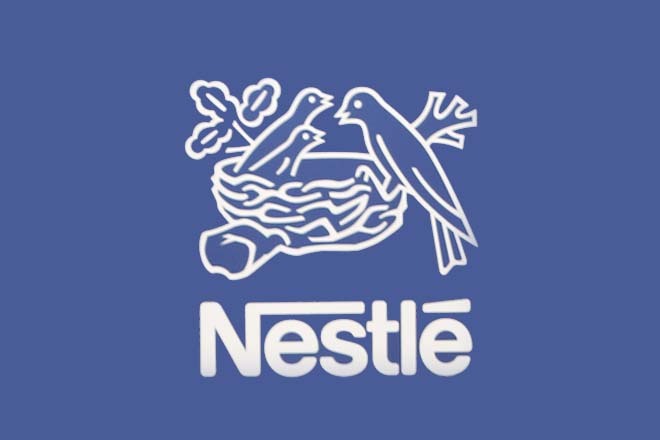 Nestlé Lanka PLC has recorded a revenue of LKR 19 billion for the first six months of the year, posting a growth of 7.4% and a net profit of LKR 2.5 billion. The Company faced stiff cost challenges including adverse exchange rates, the impact of which was minimised through efficient cost optimisation across the value chain and strategic deployment of resources to key brands. Nestlé continued to introduce a number of product innovations and renovations. The company launched Nespray FortiGrow, a Hi-Calcium milk drink made with local fresh milk, to support the nutritional needs of school-aged children. Offering a delicious vanilla taste, the product is enriched with calcium and other essential nutrients like iron, zinc, and vitamins. Milopowder, which has the goodness of malted barley, iron, B-vitamins and calcium, was further enhanced with a unique combination of various nutrients, to allow optimum release of energy. Maggi Chicken, Curry and Devilled Noodles were also renovated with popular home ingredients like spices and vegetables, known for their goodness. These renovations are part of the Company’s ongoing efforts to ensure that its products offer a superior nutritional profile. To celebrate ‘150 years of passion for nutrition’, Nestlé Lanka has launched a Wellness Pledge across 150 towns, encouraging consumers and key stakeholders to pledge to live an active lifestyle. The company will also conduct physical fitness camps across the country with the Ministry of Education, to encourage around 150,000 children to be more physically active. Nestlé also re-affirmed its commitment to developing local dairy farmers with the launch of ‘Nestlé Kiri Govi Udanaya’. The first suchevent was held in Anuradhapura, attended by the Minister of Rural Economic Affairs. More than 3,000 farmers will benefit from milking equipment, and will receive training on modern technologies and best practices to produce more milk of high quality. The Company plans to roll out more initiatives to commemorate its anniversary during the year.